Shelby Baskin has it all—a successful law practice, a condo in the Back Bay, a fiancé who adores her. 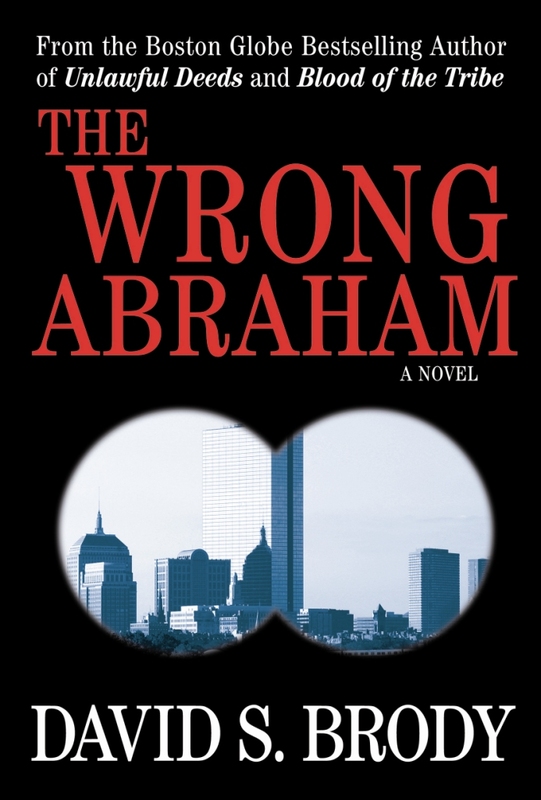 Then she receives a baffling letter from her rich Uncle Abraham, a Holocaust survivor: Only she, he mysteriously proclaims, can prevent a major terrorist attack on Boston. Working with Homeland Security, Shelby and her fiancé, Bruce Arrujo, race through the streets of Boston, first attempting to stop a Hiroshima-sized LNG tanker explosion in Boston Harbor, then fighting to prevent a deadly release of anthrax powder at Fenway Park. Yet the terrorists always seem to be one step ahead of them. Through it all, a question haunts Shelby: Why does Uncle Abraham always seem to be one step ahead of the terrorists?